Learn / Pioneers Gallery / Longyear, Mary B. Portrait from life by Max Bohm. Gift of Mrs. Helen Longyear Paul. 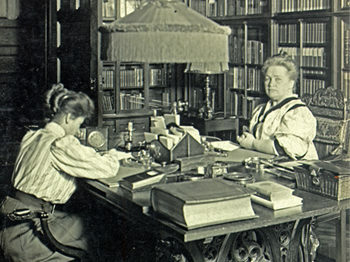 MARY BEECHER LONGYEAR was born in Milwaukee, Wisconsin, in 1851, and after attending various academies and Albion College in Michigan, became a schoolteacher. 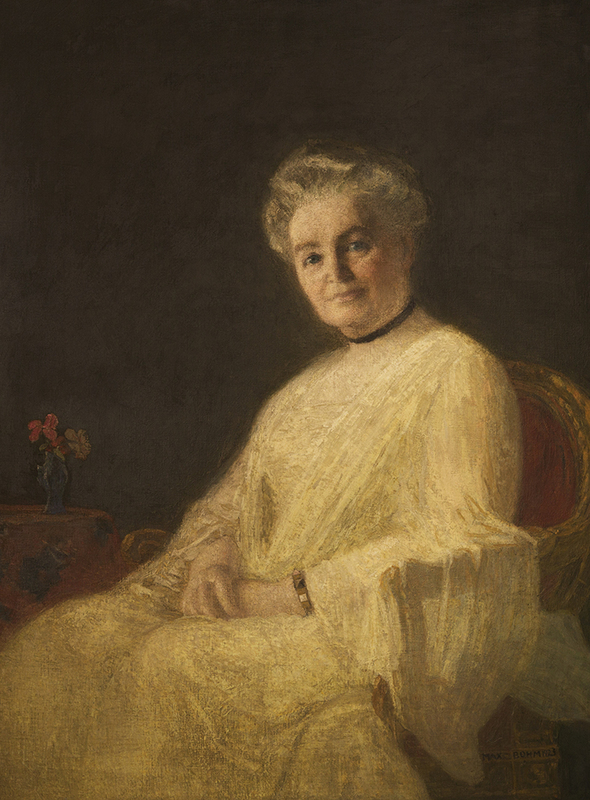 Following her marriage to John Munro Longyear in 1879, she resided in Marquette for nearly 20 years before coming to the Boston area, where she and her husband would contribute generously to many causes and organizations. 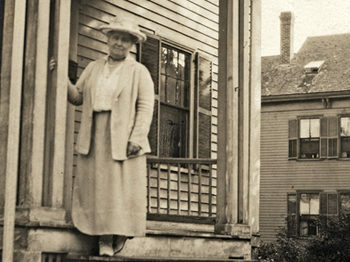 Mrs. Longyear had Primary class instruction with Mary E. Crawford, a student of Mrs. Eddy’s, joined The Mother Church in 1894, and received the degree of C.S.B. in 1903 after taking Normal class under the Board of Education. 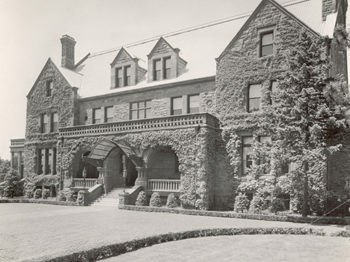 Recognizing the importance of preserving a record of the life of Mary Baker Eddy and the early workers in Christian Science, Mrs. Longyear began collecting portraits, reminiscences, and other artifacts — including four houses in which Mrs. Eddy had lived. These items would become the basis for Longyear Museum’s historical collection. The Longyears also financed extension of the Braille system and publication of the Braille Bible, and established and provided for what is today the Endowment for Biblical Research. 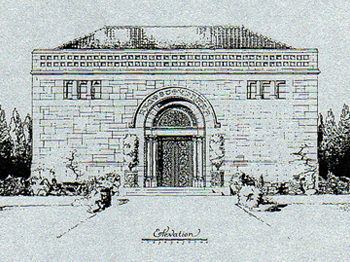 They donated the land on which the Christian Science Benevolent Association in Chestnut Hill stands, and part of the grounds beside The Mother Church. The Longyear Foundation was established by Mary Beecher Longyear in 1923.